Completely renovated, furnished, spacious 2-bed, 2-bath first fl condo with tons of amenities! 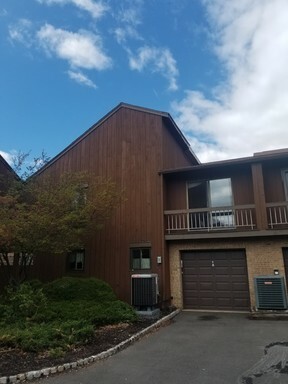 Move right into this beautifully updated, ground floor condominium with lots of amenities! Elegant, newer construction home with lots of space, upgrades and amenities, situated on a sprawling 2+ acre lot with so much to offer! 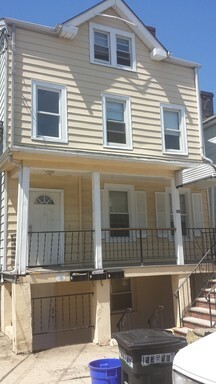 Spacious, updated end-unit townhouse with basement, garage & lots more amenities! 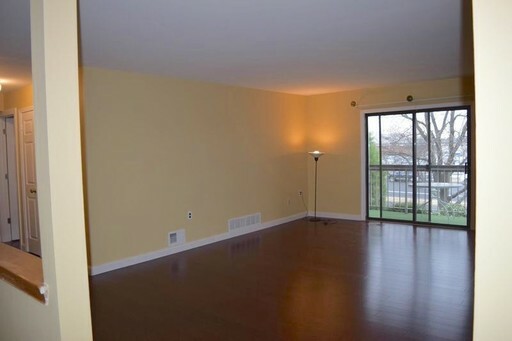 Amenities abound in this beautiful, spacious end-unit townhouse! Recently renovated, is this elegant and sprawling condominium with equally large, finished basement. Renovations include- kitchen, flooring throughout & entire unit is freshly painted. 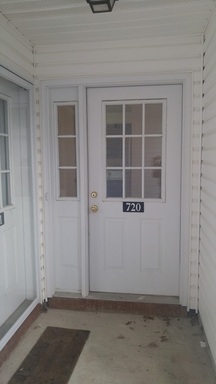 Apartment is ideal if you are looking for an apartment that is low rent, 5 person occupancy, and centrally located in a much desirable area off of Hamilton St & within two blocks of Easton Ave. Apartment is also an easy walk to downtown New Brunswick (& all its amenities), numerous bus stops, College Ave and the downtown New Brunswick Train Station. 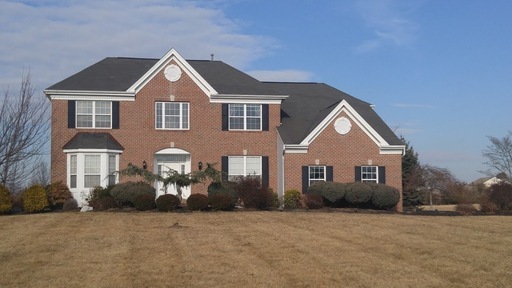 Stunning, private & stately describes this colonial style home situated at the end of the cul-de-sac! This house has it all, nothing to do but bring your personal belonging! 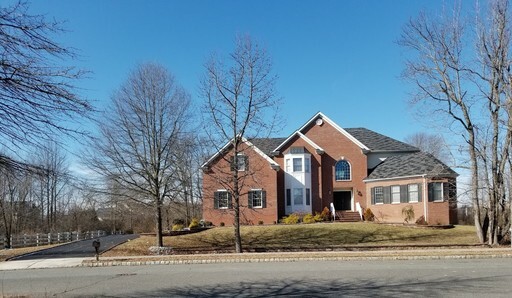 Located in an exclusive neighborhood, with neighbors only to one side, is this 4,500+ sq ft home with generously sized rooms throughout (including the bedrooms), and a finished basement. Double front door entryway opens to the foyer and the rest of the main floor of the home (hardwood flooring throughout).